Ever take a look in the mirror and wonder how your look defines you? 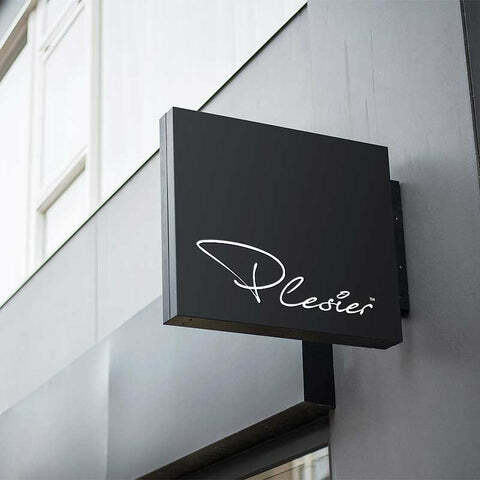 Plesier is a visionary fashion brand for women who love comfort, style, and curves. From activewear and swimwear to casual dresses, the lifeblood of our fashion line is female body empowerment. The designers behind Plesier have found that many fashion trends remove comfort from clothing with low-quality fabrics and designs that do not fit the average figure. Plesier aims to change all of that. It's time to feel wonderful in your body and rock the latest style without sacrificing for fabric quality. Every piece made by Plesier is suited for the sophisticated woman who loves to go out, have fun, and enjoy life. A woman`s body is defined by its soft curves and fierce strength, so many pieces in the Plesier collection reflect an on-the-go lifestyle. Plesier clothing is made for motion and engineered to withstand the test of time. Whether you are looking for a top that is comfortable and professional or you would like a sleek evening dress, you can find a variety of pieces to suit your style in Plesier's latest product offering. From casual to chic, every piece is designed around what women want in clothing. The cut is just as important as the color, and the latest trends are nothing without designers who can alter and trim when necessary. Our design team molds each piece to fit the curves of a woman's body. We conduct user testing and gain feedback to ensure that our designs maintain the utmost quality and style for the look of Plesier. This is how we maintain a high level of authenticity in our products and in the cut of our clothing line. Color should be used wisely. Plesier designs focus on bringing out the colors that match the season while also providing a great baseline to build upon. If you want to pair a knit dress with a scarf, there are so many ways you can mix and match within the Plesier collection. 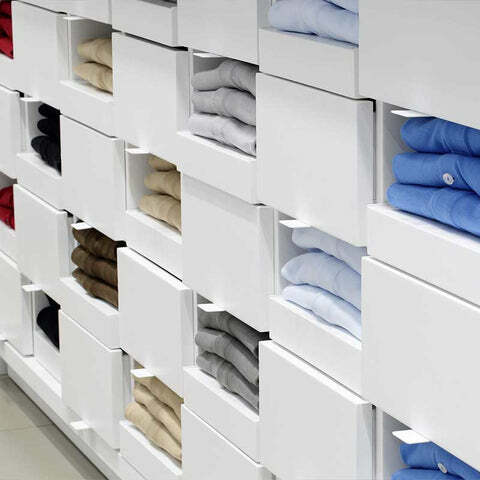 When it comes to fabric, Plesier believes in delivering the ultimate quality. We refuse to diminish any part of our brand for the sake of profit. That is why you will only find high-quality, premium fabrics that are sewn together with advanced textile technology. 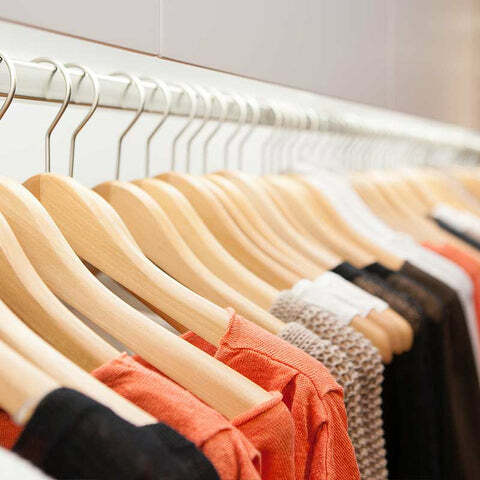 We want to create premium apparel that continues to be the most favorite pieces in your closet for many years to come.